← 0287 pc223 Battle Speed Hortator! 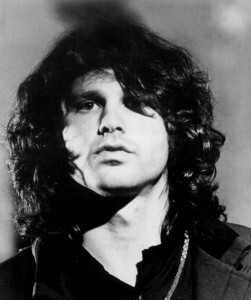 Did the ghost of Jim Morrison visit the Bad Quaker in the wee hours of the night? This entry was posted in All Podcasts, Bad Quaker and Sin, Bad Quaker Theology, Free Society, History, Voluntaryism and Law, Voluntaryism and Social Interactions, Voluntaryism and the Zero Aggression Principle and tagged aggressive government, Emmanuel Charles McCarthy, free society, Jim Morrison, Laurence Vance, Lew Rockwell, liberty, Nozick, petition your lord with prayer, return to the constitution, rothbard, shrink government, society, Tolkien, vote, zero aggression principle. Bookmark the permalink.